Want this kitchen? Call us today! 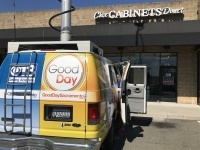 Chix Cabinets Direct LIVE on Good Day Sacramento! 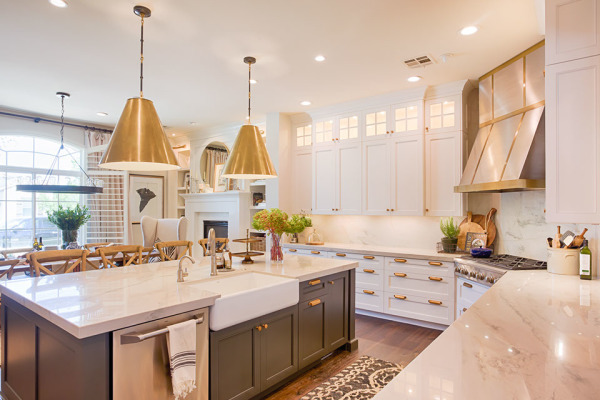 With over 500 colors and styles of cabinets to choose from, Chix Cabinets Direct is proving to be a leading lady in the cabinet biz. Watch her live from the showroom in Roseville, CA. 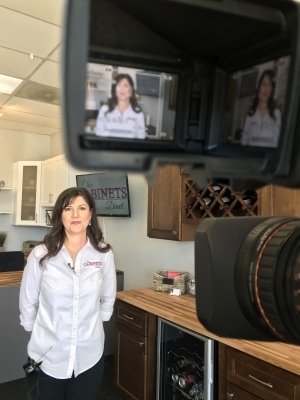 People ask Jillian what are some quick tips to updating kitchen cabinets on a budget. 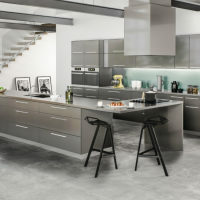 Our cabinets are inexpensive without skipping on the quality. They are made of durable materials built to last. From plywood boxes, real wood dovetail drawers, soft close glides and hinges; they are the leading quality standard. And that's all we carry! No partical board here! However, if you are looking to update in a weekend or on a tighter budget...... your biggest bang for your buck will always be to use your own sweat equity (aka Do It Yourself). Changing the hinges, hardware, and a fresh coat of paint can bring your exisitng cabinets back to life!